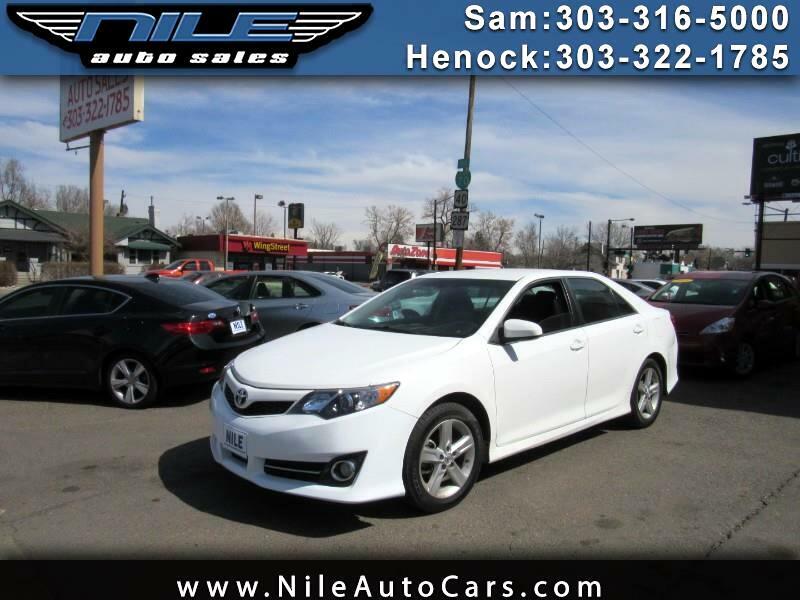 Visit Nile Auto Sales online at www.nileautocars.com to see more pictures of this vehicle or call us at 720-329-4443 or 303-513-1279 today to schedule your test drive. we have two location 4500 E. Colfax. and 6600 E. Colfax. Denver. Co. 80220.